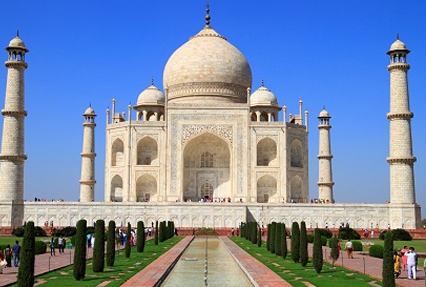 Taj Mahal - UNESCO World Heritage site of India, takes an overview of architecture and culture of historic importance of mughal architecture stories. Taj Mahal - UNESCO World Heritage site of India, takes an overview of architecture and culture of historic importance of mughal architecture stories. A fun-filled holiday with your family is the best time to strengthen bonds and rejuvenate the love between dear ones. And, what could be a better place to have a good time with your family members than agra? The pleasant weather, beautiful sceneries and delightful food is sure to put you in your best mood to revel the best time with your family.